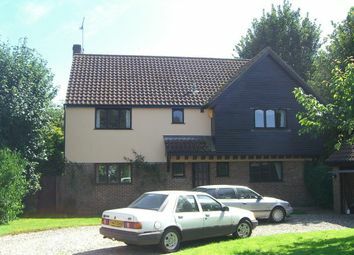 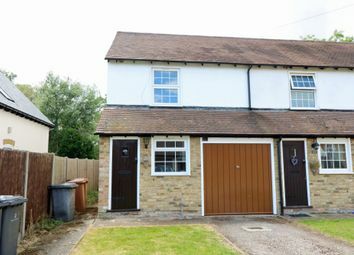 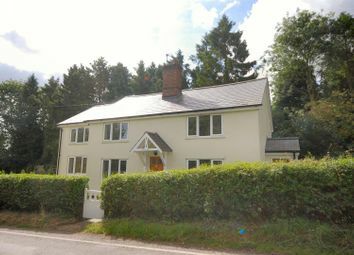 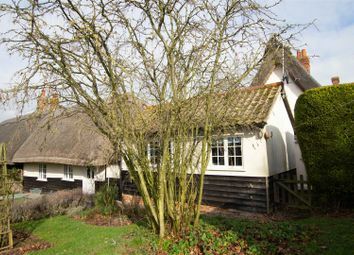 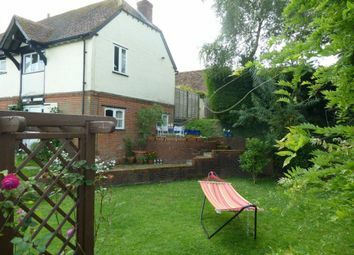 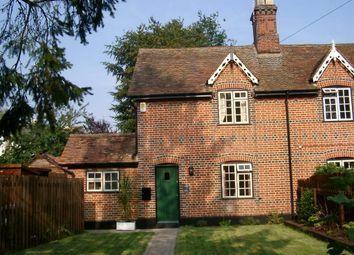 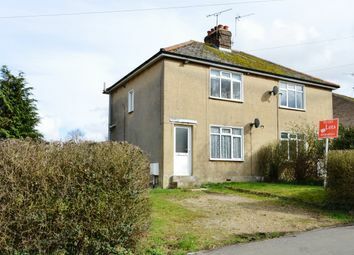 We are pleased to offer this two bedroom unfurnished semi-detached cottage situated in the picturesque village of Braughing. 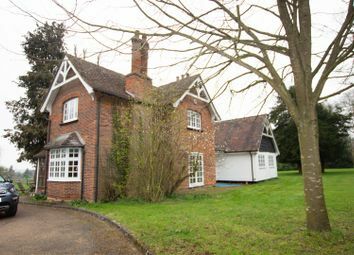 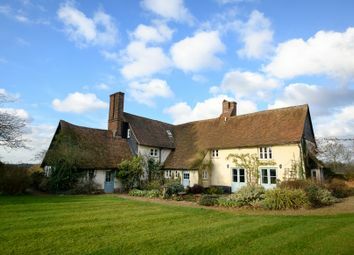 This characterful property is located in a picturesque rural location surrounded by beautiful gardens and offers stunning views over the surrounding countryside. 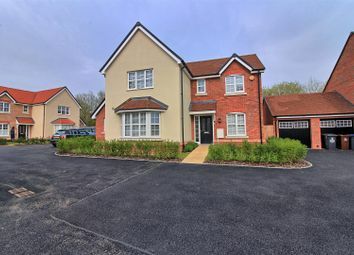 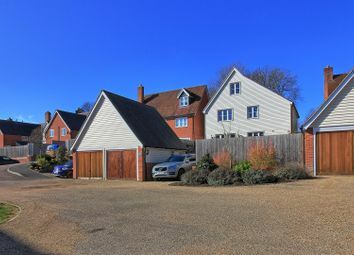 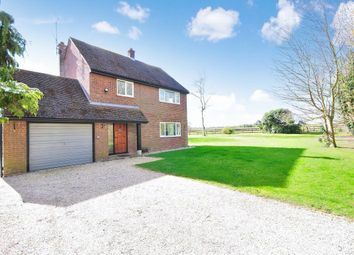 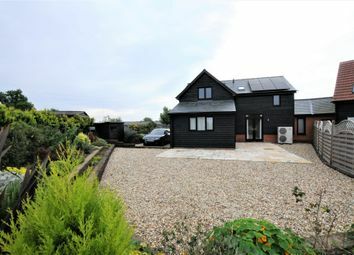 The market town of Bishops Stortford is within close proximity providing extensive amenities.